Kota Sarees - The Kota saree is a very popular ethnic fabric in India, and is made at Kota, Rajasthan. 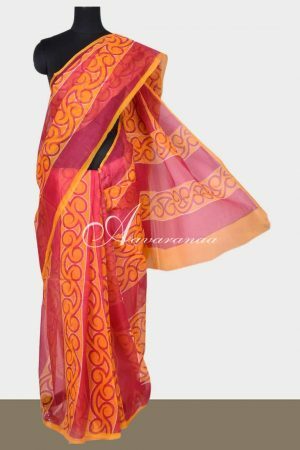 At Aavaranaa these sarees are made from fine quality of cotton and silk. The expert craftsmen create beautiful square patterns known as khats on them. 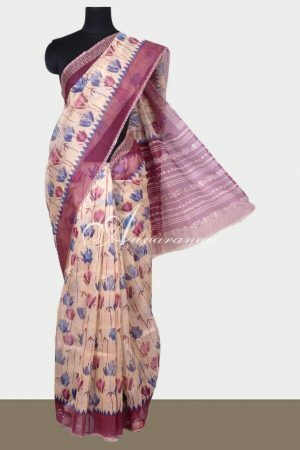 Kota sarees are very finely woven and are really light in weight. Women draped in these sarees look simple yet ravishing. These sarees are designed here in such a way that they accentuate the real and natural beauty of a woman. Although Aavaranaa holds expertise in manufacturing all types’ of ethnic saris, Kota sarees require a special mention. You will find a unique range of kota sarees, available in various varieties. Kota cotton sarees comes top on the priority list of women for their softness and airy comfort. 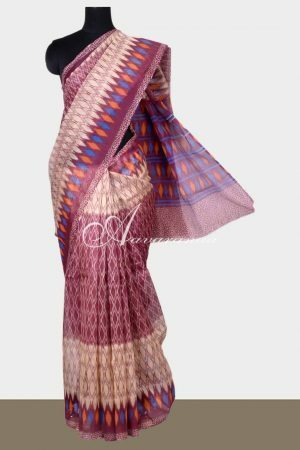 On the other hand Kota doria sarees are equally loved by many women, especially for their extremely fine checkered pattern. The variety of these sarees becomes vast with the creative variations, done by our designers, on borders and a whole array of bright colours. 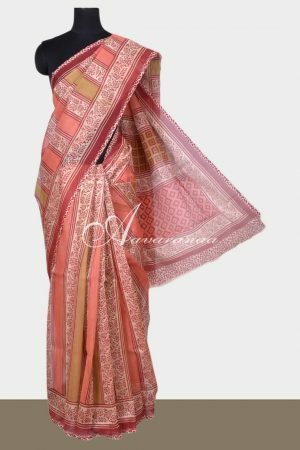 Keeping in mind the latest colours that are in fashion, we have collected kota designer sarees in different shades of pink. 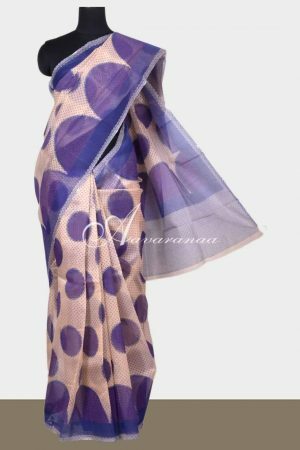 The kota saree lovers can experiment with different varieties of the fancy kota saree, enjoy the comfort of kota fabric and yet look different at every occasion. The pure kota sarees, available at our stores, are ingrained with both quality and style. 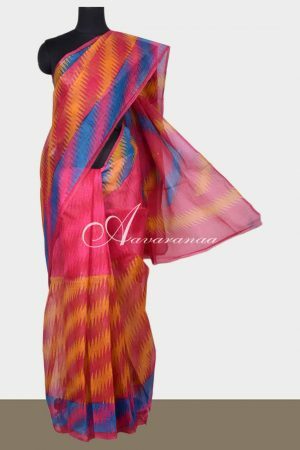 Browse our online shopping site and avail the best deals on kota sarees, only at Aavaranaa. 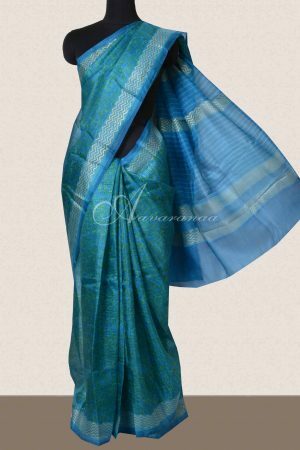 Enjoy and have a unique experience of online kota sarees shopping. Find your new love for sarees, and get it delivered to your doorstep. 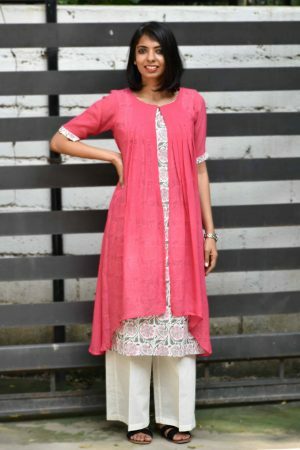 Get gorgeously traditional, with Aavaranaa.